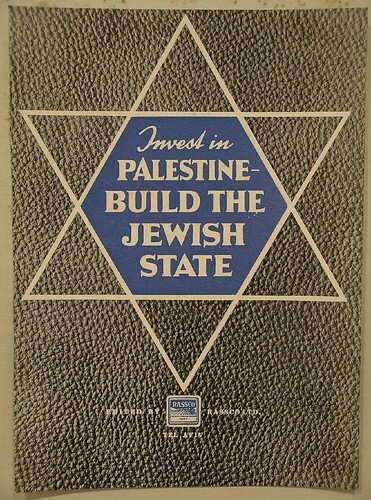 As a matter of fact historic Palestine always also was the home of a Jewish community. Hebron is considered to be the site of the oldest Jewish community in the world and thus looks back at a long turbulent history, a history that extends into the present and raises crucial questions about the future of Palestine/Israel. The city is first mentioned in the book of Genesis, as the site that Abraham/Ibrahim, the great patriarch of Judaism, Islam and Christianity, chose for his residence after his arrival of what was then referred to as the land of Canaan. The story continues with him purchasing a plot of land in order to lay his wife Sarah to rest, the same plot that should later turn into one of the most contested sites in the conflict between Jews and Arabs, the Tomb of the Patriarchs and Matriarchs, where Abraham, Isaac, Jacob, as well as Rebekka and Lea are said to be buried. Both the Arabic name “al Khaleel”, as well as the Hebrew “Hevron” probably stem from the respective word for “friend” and allude to God choosing Abraham as his ally. 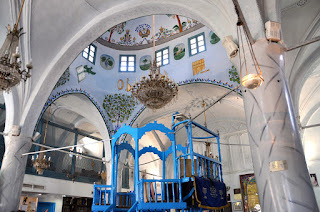 During both the First and the Second Temple periods Hebron is mentioned as one of the major sites of Jewish residence, and also afterwards, throughout many centuries and under different sovereigns, a mainly Arabic speaking Jewish community called Hebron its home. 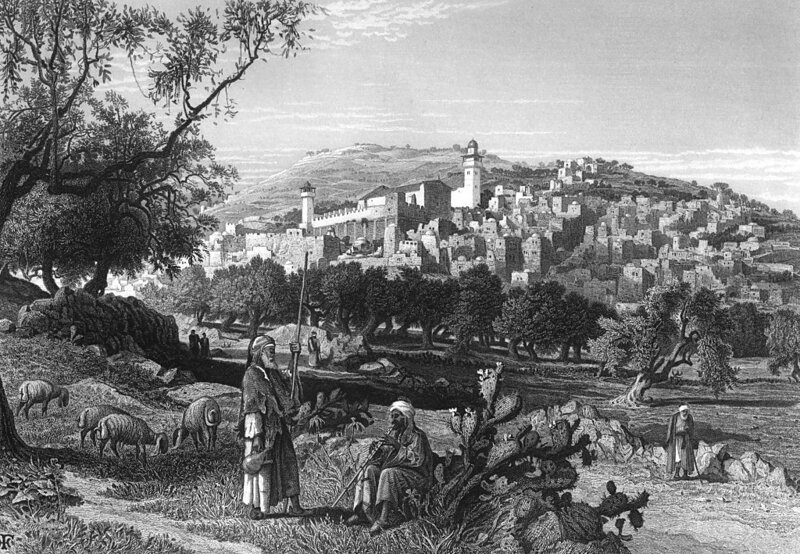 Up until the time of the British Mandate over Palestine, the Muslim and the Jewish communities of Hebron coexisted peacefully, yet with the 1917 Balfour Declaration, which affirmed British support for the establishment of a Jewish state within Palestine, the relations grew increasingly tensed. 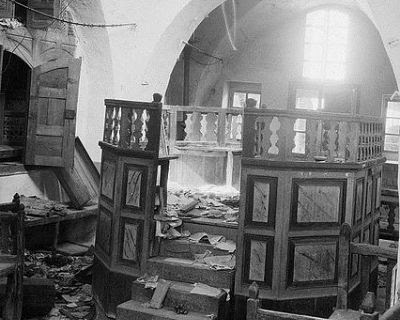 After a provocative action by a Jewish nationalist group at the Wailing Wall in August 1929, radical Muslims started attacking members of the Jewish community in Jerusalem. In response to this, the Haganah, a Jewish paramilitary organisation which would later turn into the Israel Defense Forces, proposed to the leaders of the Jewish community of Hebron to defend them, or alternately, to help them to evacuate from the city. Putting their trust into the Arab notables of the city, Hebron's Jewish leadership declined the offer. Following the Jerusalem riots, a rumour started spreading that Jewish militants were planning to attack al Aqsa mosque which led to violent clashes all over Palestine. In the course of events a total number of 67 Jews were killed in Hebron. Another 435 members of Hebron's Jewish community were saved by their Muslim neighbours, who at great risk for themselves, provided them with protective shelter in their homes. The survivors of the massacre were evacuated by the British authorities, yet in 1931, a great number of them returned, insisting that Hebron constituted their home. With the outbreak of the Arab revolt in 1936, however, all but one family were evacuated again. This last family insisted on staying until the eve of the war of 1948. With the end of that war and up until 1967, Hebron came under Jordanian sovereignty and Jews did not have permission to enter the city. In 1967 Israel took control over the West Bank and Gaza and in 1968 a section of the nascent extremist settler movement occupied a hotel in Hebron and refused to leave again. Supposedly aiming to appease them, the Israeli government agreed on the foundation of the first settlement, Kiryat Arba in 1970, which constituted the starting point of the establishment of a whole infrastructure of settlements in and around Hebron. Kiryat Arba by now counts over 7000 inhabitants and is considered to be a bastion of right wing Jewish nationalism. Although almost none of the settlers living in Hebron today are descendants of the community that lived here before 1948, they frequently seek to legitimise their presence and actions by referring to their predecessors. The actual descendants of Hebron's old Jewish community on the other hand, in fact often publicly distance themselves from today's settlers. Shabtai Gold, for instance, whose grandfather survived the massacre of 1929, was quoted as saying that his family dreamed of returning to Hebron, but that they refused to live in a city where Palestinians had no freedom of movement and where walls were filled with graffiti reading “death to the Arabs”. Gold was especially disturbed by the acts of violence and vandalism against Palestinians: "This way of doing things was not the way of the old community, what we are saying is don't use our name to justify the violence."